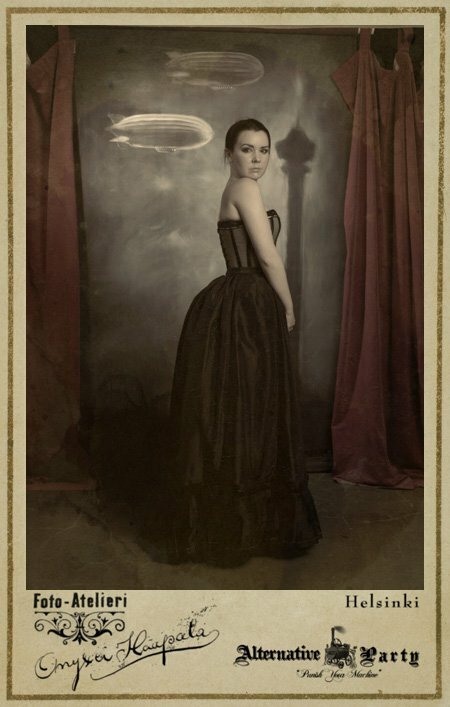 Have you ever dreamed about Victorian era? Thought how elegant and beautiful women of that time looked ? Have you looked on the corsets with deep desire to put one on? Or maybe you are into Stemapunk style? 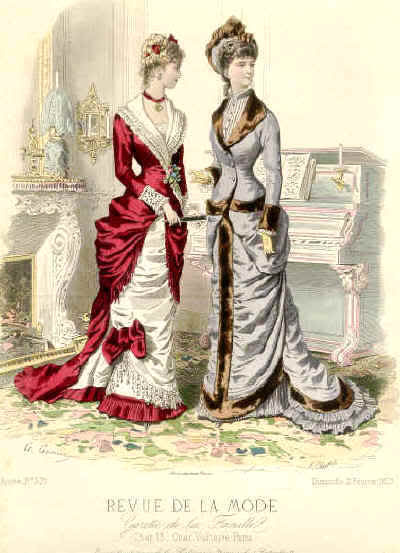 If your answer is YES to all or some of the questions, then you might consider to wear a really unique Victorian style of a wedding dress. The idea for the wedding dress of the month was to show you exact wedding dress that is possible to buy from somewhere. This time i decided to introduce you to the particular style. Over the Corset and Corset cover is the Under Petticoat, usually quite plain and worn as many as six at a time, depending on the season. And is finished with a little hat and a dress that has millions of little buttons on the bodice, which is very common for that era. 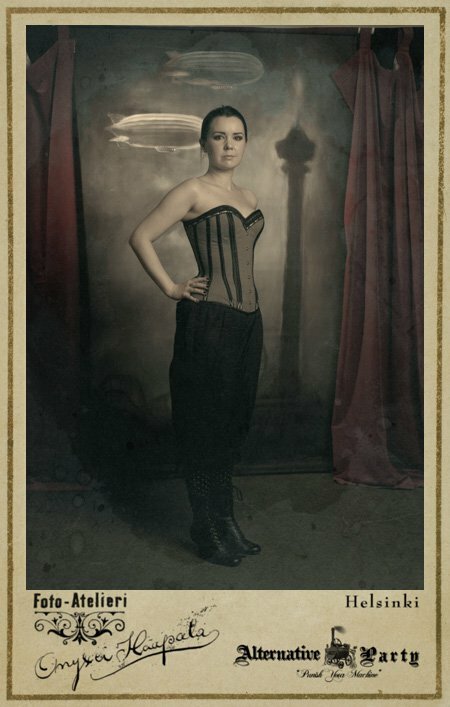 Victorian/Steampunk outfit is ready. And for some inspiration.. Aren't those ladies looking fabulous ?! 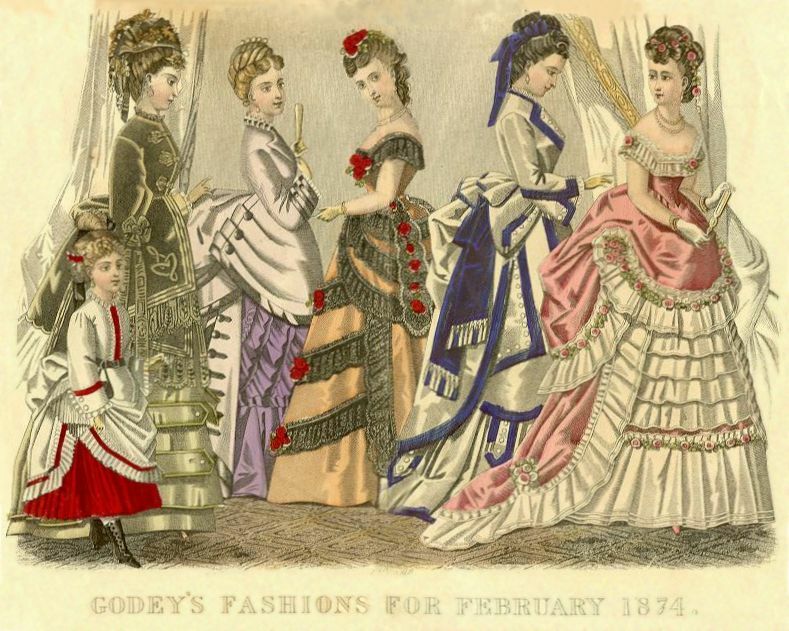 There are some criterias from which it is easy to recognise a "real" Victorian reproduction dress. It is usually full of pleats. Has draped front, often ruffles around the over skirt, bottom and back, and the bustle on the back to give the shape of an elegant swan. It can have bodice with long sleeves and lots of buttons or it can be more of an evening dress with more open neckline and short sleeves. 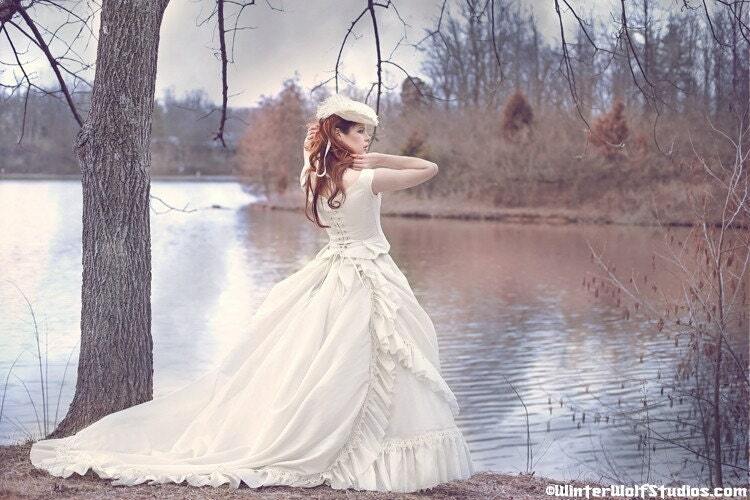 The coloring of the Victorian/Steampunk dresses is usually richer than normally expected for a wedding dress. They are often of a more deep colours like emerald green, deep blue, reds. But white isn't an exception eather. My own wedding dress actually has some of this features, like pleats. 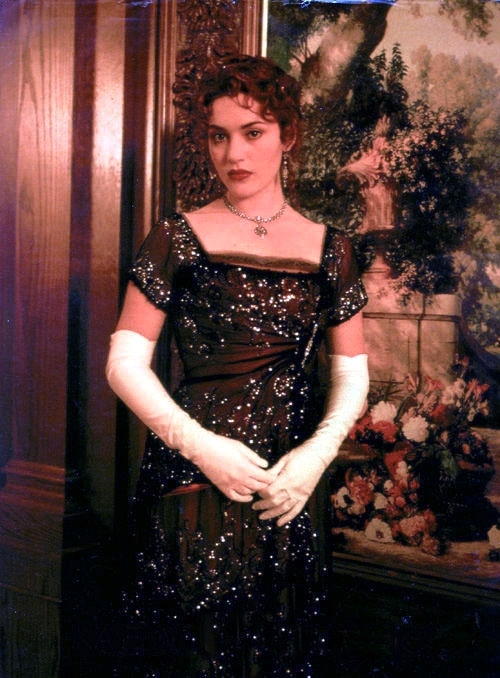 I think this dress has same feeling like Rose had in her dress in Titanic :) I know they are different in the end, but the feeling maybe because of the sleeves and colouring is similar.. Anyway Roses dress came to my mind when i see this one. It's Sally C Design as well. 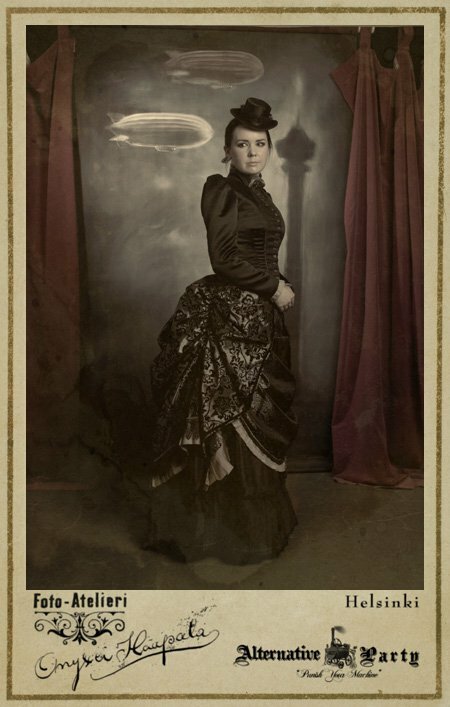 Like you can see Victorian style skirt still works even today!